The Qualifier 3 is a tire that works well in all conditions and environments: track, street, and wet surfaces. 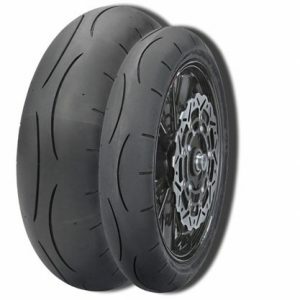 It is the tire we fit on our student motorcycle fleet. The Qualifier 3 warms quickly and gives predictable grip. Possibly the best “all-around” tire available today. 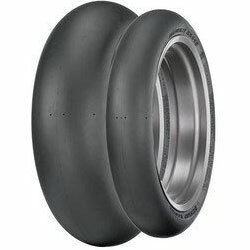 Dunlop Qualifier 3 tire set. 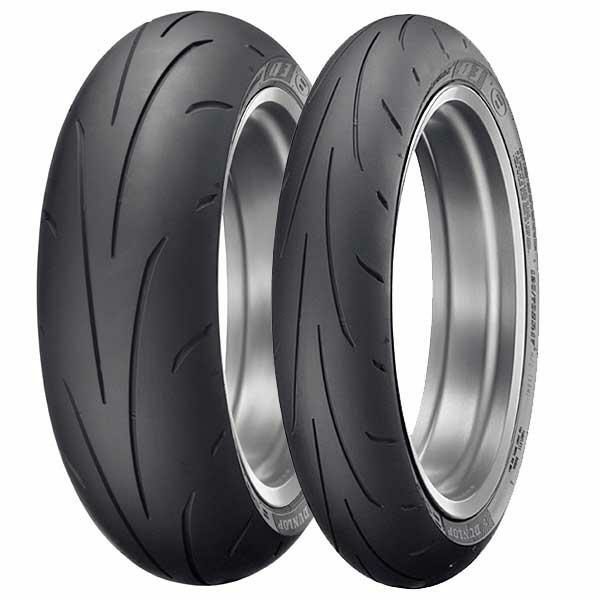 120/70 front & 180/55 rear.